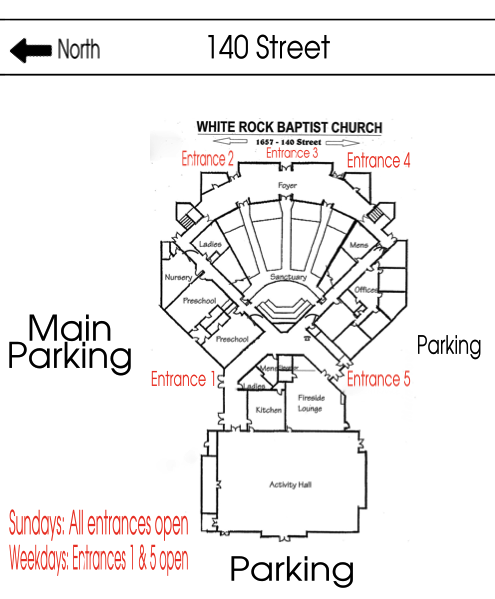 White Rock Baptist Church | FIRST TIME? At White Rock Baptist Church we seek to be a loving community of hope in Jesus Christ, worshiping God and growing in faith to impact the world. Join us online Sunday mornings at 10 am for LISTEN LIVE, an audio stream of our service including the music, message, baptisms and more. Reading this any time other than Sunday morning? WATCH OR LISTEN TO OUR ARCHIVED SERMONS. Join us Sunday morning for our 10 am service. We sure do, from pre-school right though to high school. Perfect. That's why we started the church. You can explore faith at your own pace. Make sure to visit our info booth in the foyer for a free gift.